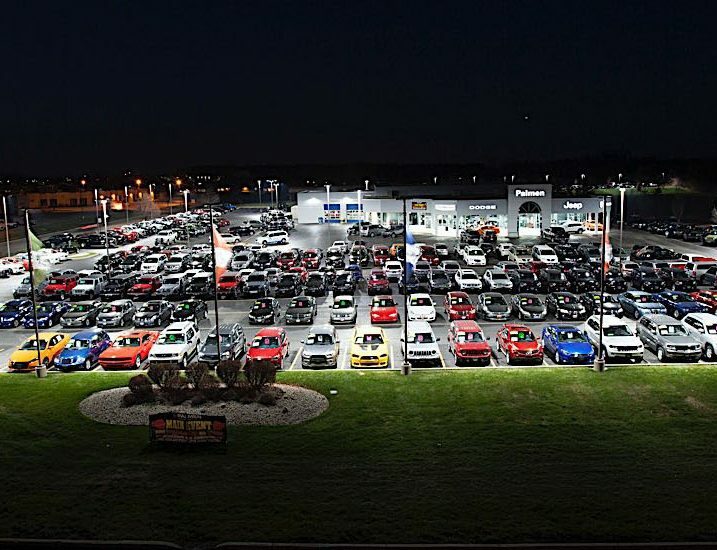 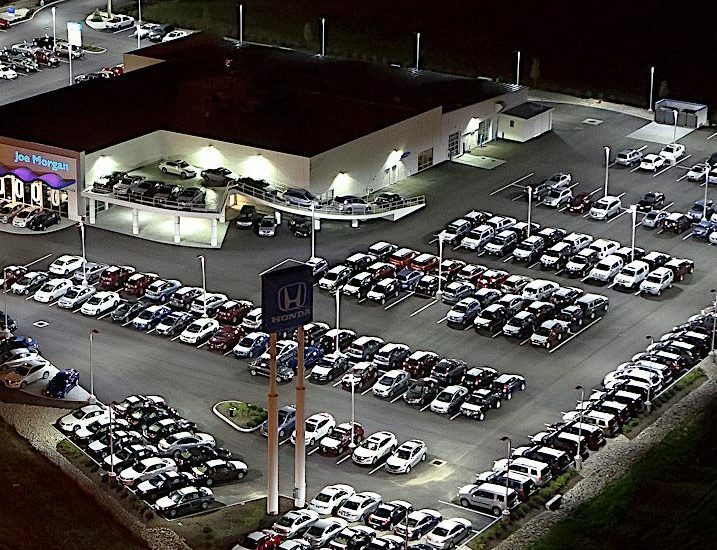 Car dealers like to put a little daylight between themselves and their competition. 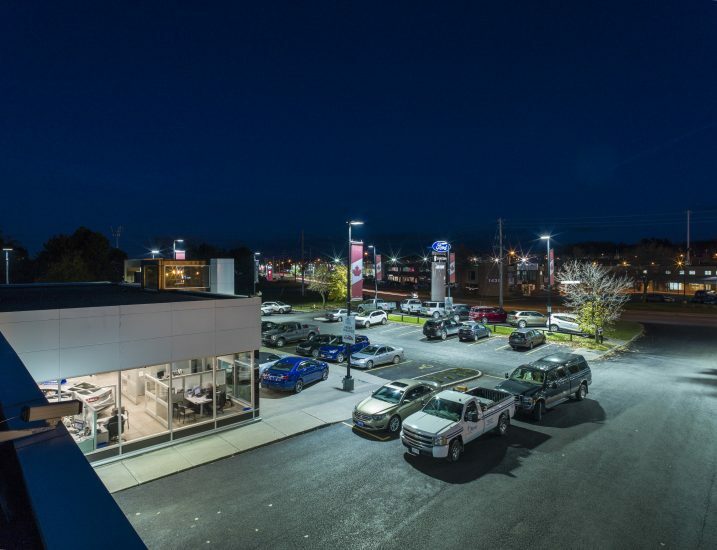 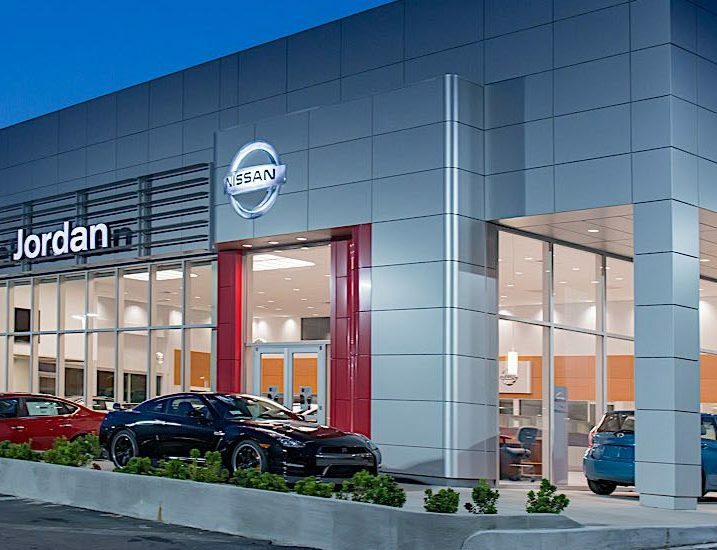 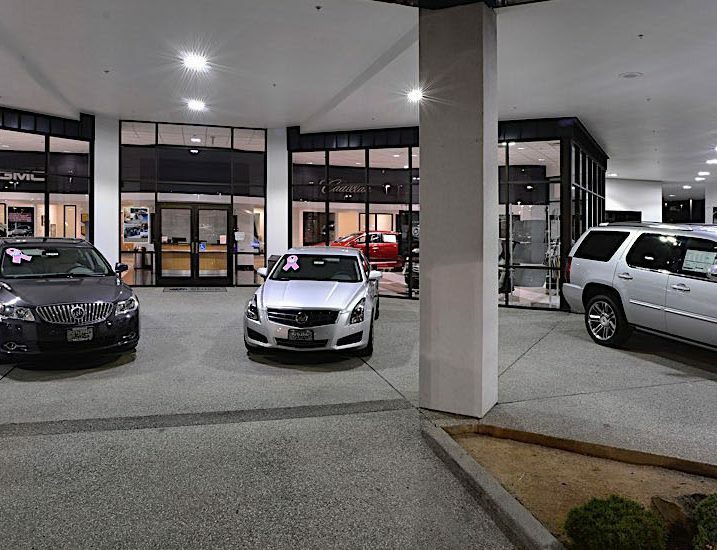 They’re gaining curb appeal from Cree’s purposefully-designed front-line outdoor LED fixtures and specifying Cree LED indoor luminaires throughout showrooms, offices and service bays. 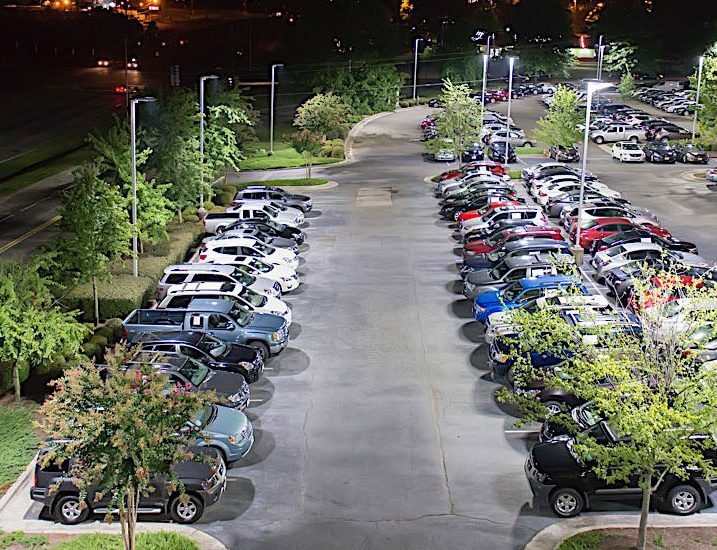 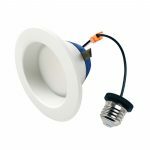 Cree LED lighting cuts energy costs by up to 50%, is virtually maintenance-free, and lasts three times longer than other lighting solutions. 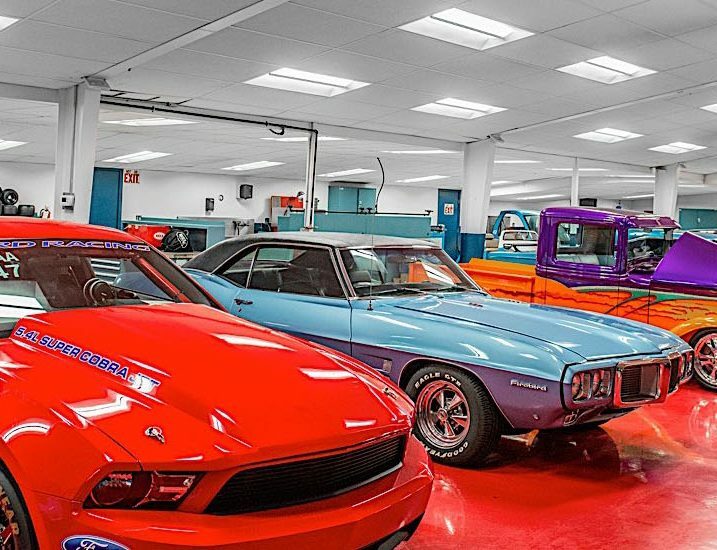 That’s what we call nicely equipped.